Perfectly situated at the intersection of Church and Wellesley, a Street neighborhood of Toronto is adjacent to George Hislop Park. 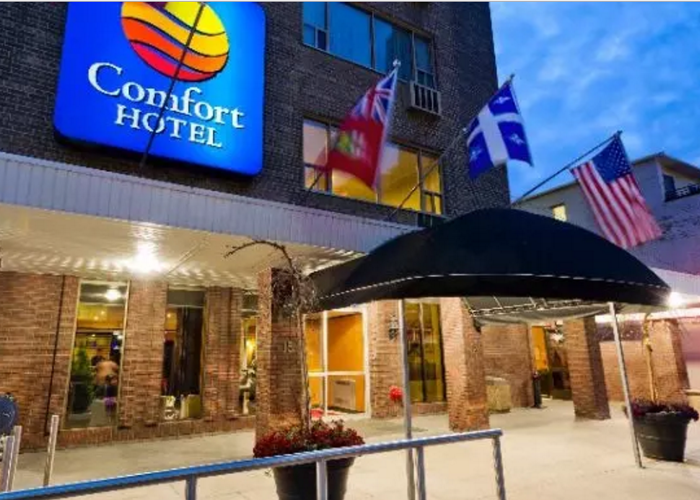 The Comfort Hotel provides convenient access to the Royal Ontario Museum, Ed Mirvish Theatre, Nathan Phillips Square and the Elgin & Winter Garden Theatre. Our spacious, comfortable rooms and suites are fully equipped with wireless internet and our meeting rooms accommodate up to 100 people for a perfect meeting with outstanding service. Free breakfast is provided. Additional amenities include a Japanese restaurant, a communal terrace and meeting rooms. 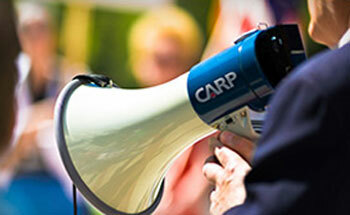 You need to be a CARP member to access this benefit.